How have you been doing with your weekly meal planning? Personally, I’m enjoying not eating out all the time. I have also been having a lot of fun trying out different recipes I’ve come across on Pinterest. I’m also hoping that not eating out will save me some money. Our grocery bill has been a little higher than normal, but I also recognize that my family is eating better food. Always a bonus! 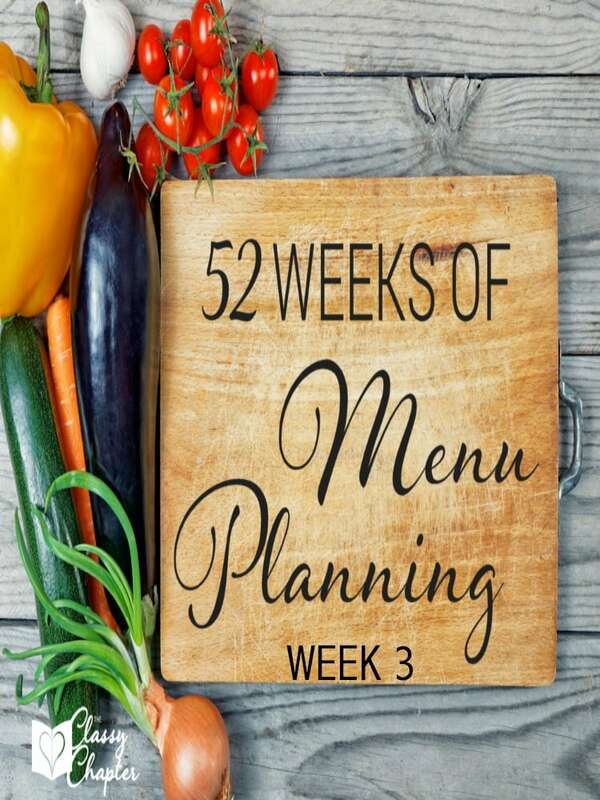 Each week for the next 52 weeks, I’ll have a new menu up to ensure you are always stocked up with meal planning ideas. This week, I’m not cooking any family favorites! 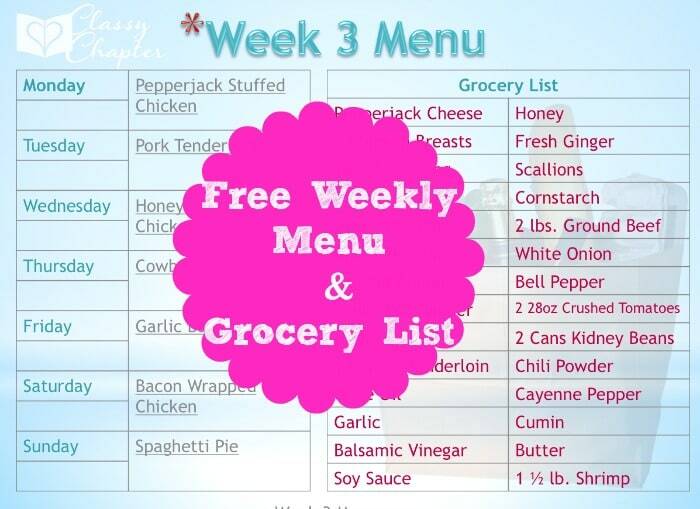 Instead, I have found several recipes from around the web and this week will be seven days of new recipes. I’m super excited! If you have a recipe that you’d like to see added to my meal plan, leave a link in the comments. I’m always up for trying out new recipes. Monday – Pepperjack Stuffed Chicken with salad and roasted veggies. Tuesday – Pork Tenderloin with mashed potatoes and green beans. This will be my first time cooking a pork tenderloin so I’m excited to see how it comes out. If you have any tips, let me know! Wednesday – Honey Balsamic Chicken Thighs with rice and salad. Thursday – Cowboy Chili with cornbread and salad. Friday – Garlic Butter Shrimp over noodles with a side of roasted veggies. Saturday – Bacon Wrapped Chicken with salad and french bread. Sunday – Spaghetti Pie with sourdough bread and salad. 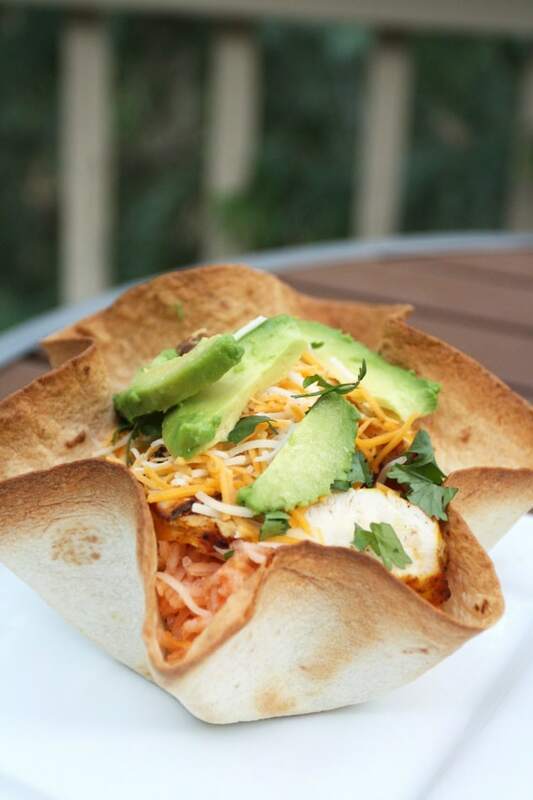 Make sure to follow me on Pinterest and check back each week for a new menu! 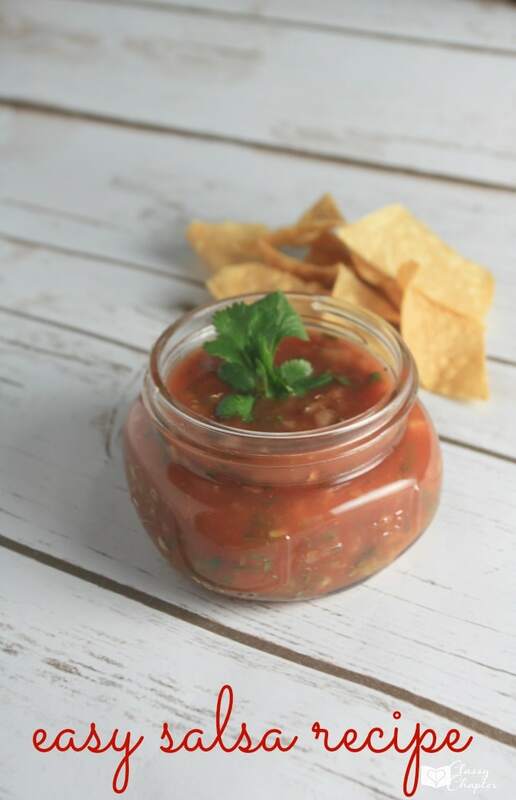 Also, next week I’ll have an authentic Mexican dish on the blog! You’ll want to stay tuned for this do-not-miss recipe. Thanks for this! Shared on my FB page.